Self-defence as a means of last resort becomes important when violence prevention has tried everything, but failed. Surveys and evaluation studies have already been conducted, and are well advanced, in respect of violence prevention programs for children and youths. Equal endeavours for self-defence trainings have yet to be attempted (cf. Kliegel & Zeintl, 2009; Schick, 2010, pp. 98, 125). 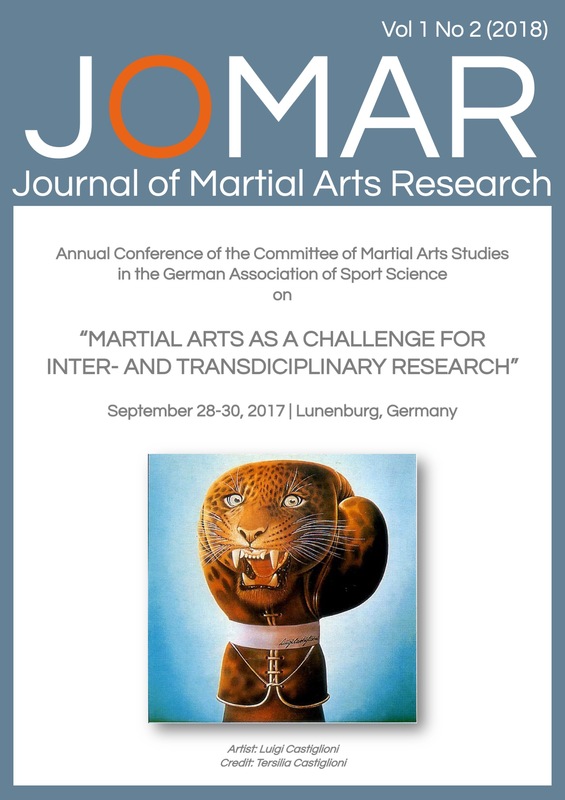 This paper, therefore, aims at an overview of current programs in Germany with a focus on self-defence/assertiveness for primary school children. Additionally, the paper is aiming at disclosing possible means of evaluating said programs.